So realistic, you'd swear it was going to move! But this rock is palm size and measure about 7 inches long by 4 inches wide. 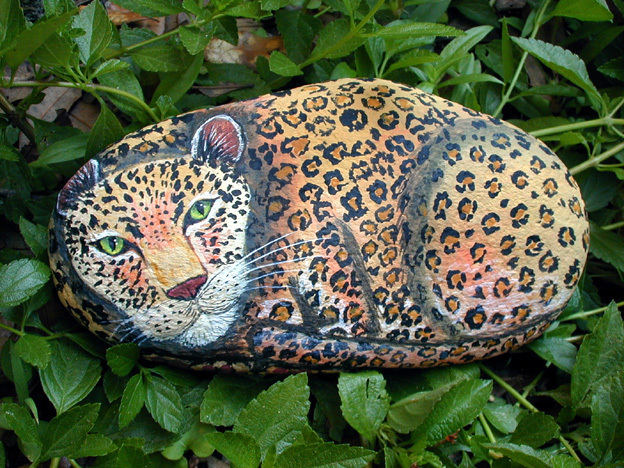 Each painted rock is unique and pained when you order. This process may thake a week.